Worldwide, millions of people work comfortably and safely in garments made from Polyester Cotton Fabric. Workwear that`s supremely fit for purpose, offering optimum performance together with maximum value in commercial terms. 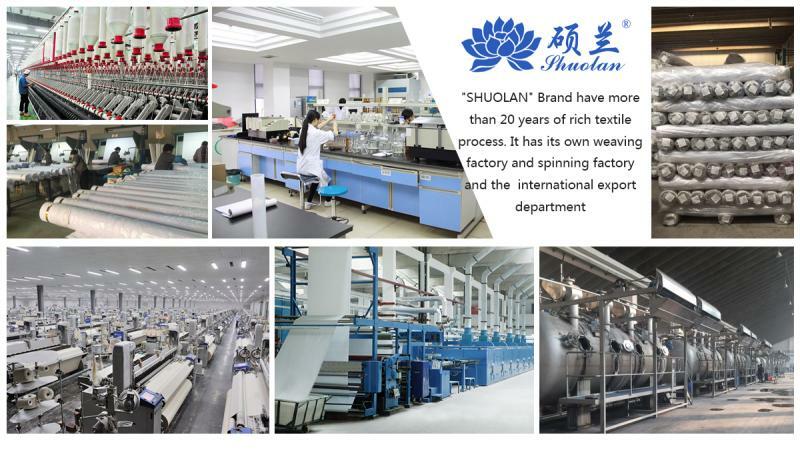 Our company specializing in environmental fabrics for hospital uniforms, government department staff uniforms, and also firemen functional fabrics as well as leisure fabrics. 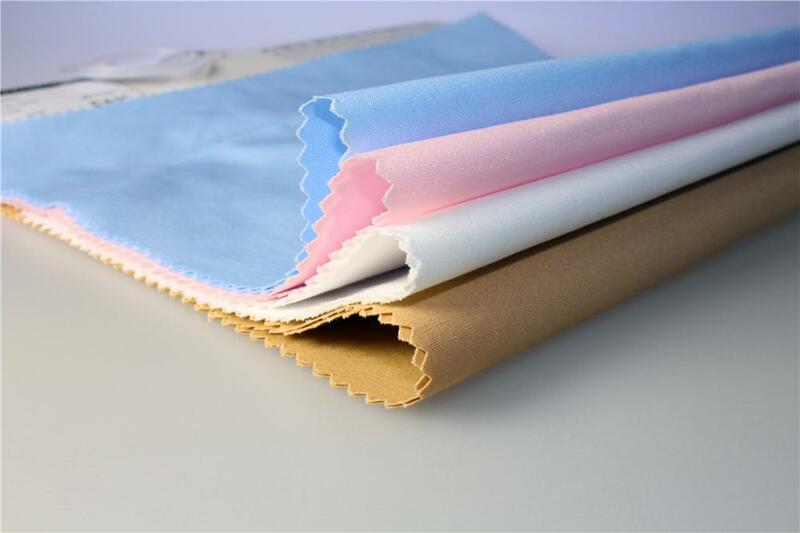 The composition of most of the Polyester Cotton Twill Fabric is 65 Polyester 35 Cotton Dyed Fabric/print fabric. Also some people like the Cotton Twill Fabric and Cvc Twill Fabric. T/C 65/35 32*32 130*70 2/1 is suitable for workwear or School Uniform Fabric, also can be used for Spring/Autumn Shirt Fabric . If you are looking for workwear fabric or T/C Shirt Fabric, this fabric is perfect. 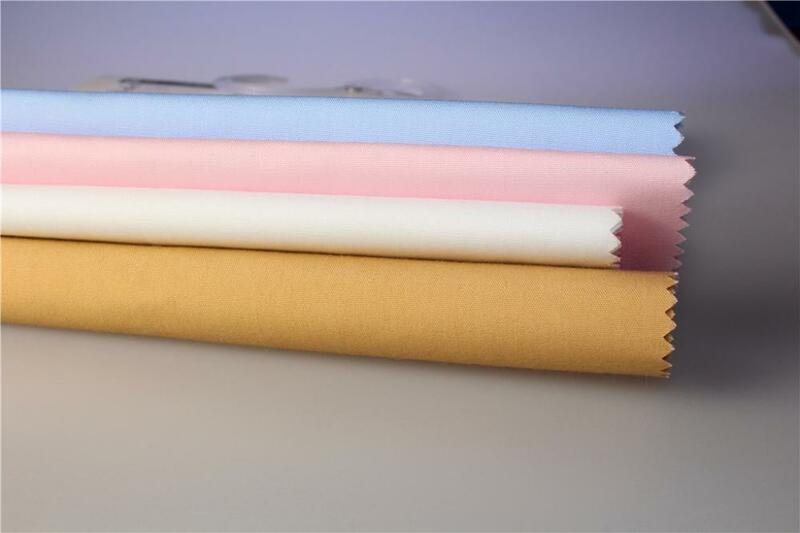 Looking for ideal Polyester Cotton Twill Fabric Manufacturer & supplier ? We have a wide selection at great prices to help you get creative. 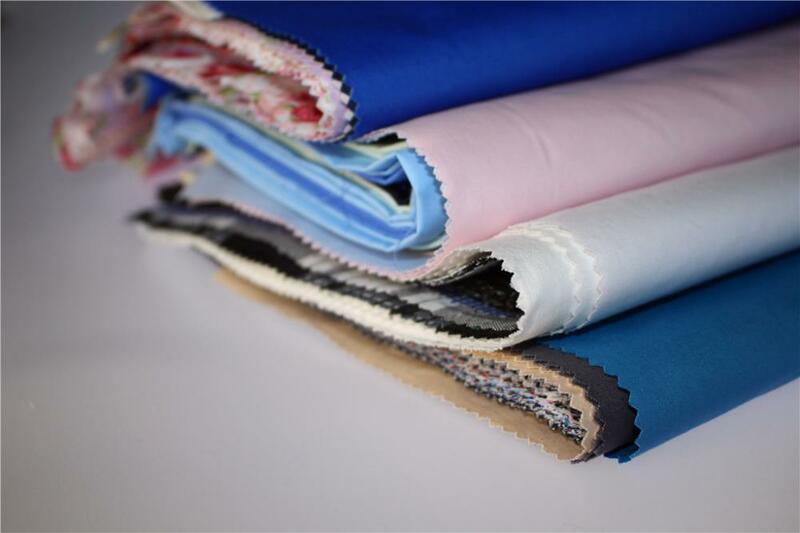 All the 65 Polyester 35 Cotton Dyed Fabric are quality guaranteed. 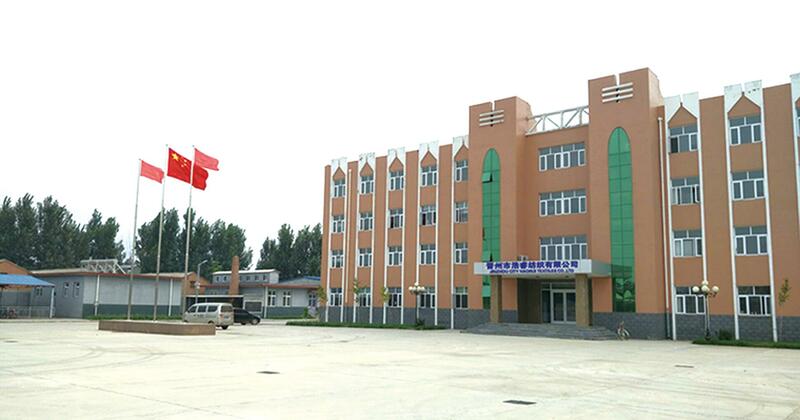 We are China Origin Factory of Air Jet Loom Quality Workwear Fabric. If you have any question, please feel free to contact us.